Candidates who have appeared for the RRB Group D exam and waiting for their results then, their results for the posts will not be releasing today. As per the reports of indianexpress.com, RRB official Angaraj Mohan has said that results will not be releasing today. Yes, the Railway Recruitment Board likely to release the results on 17th February. So, all the aspirants who had appeared for the examination can check their results this Sunday (17th Feb). 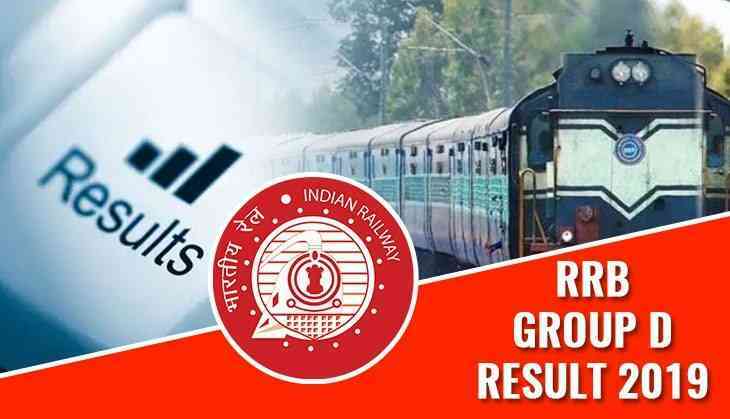 RRB official said that the Railway Recruitment Board is taking time to release the results so as to make it error-free. Therefore, the results of RRB Group D exam will be released by Sunday (17th February). As soon as the results released, candidates will be able to check their results on the website.